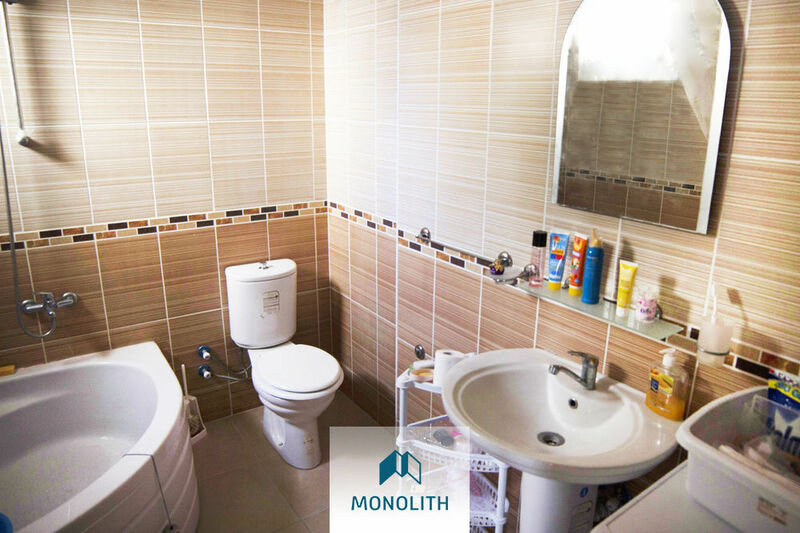 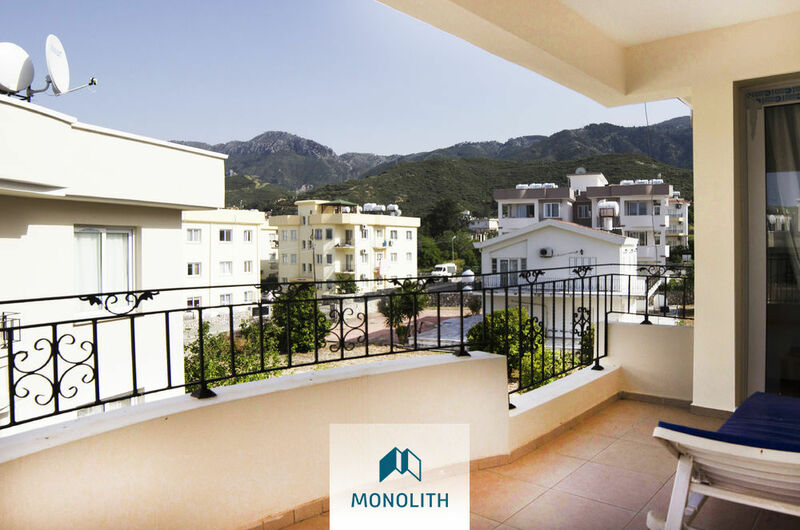 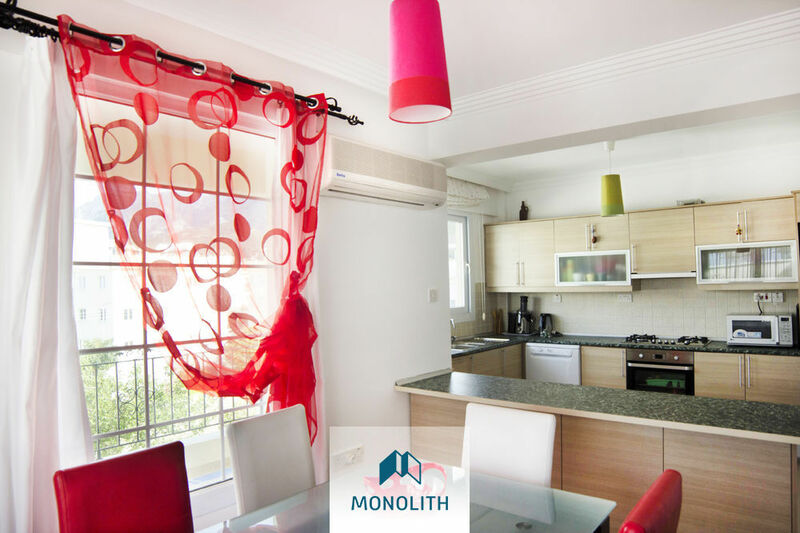 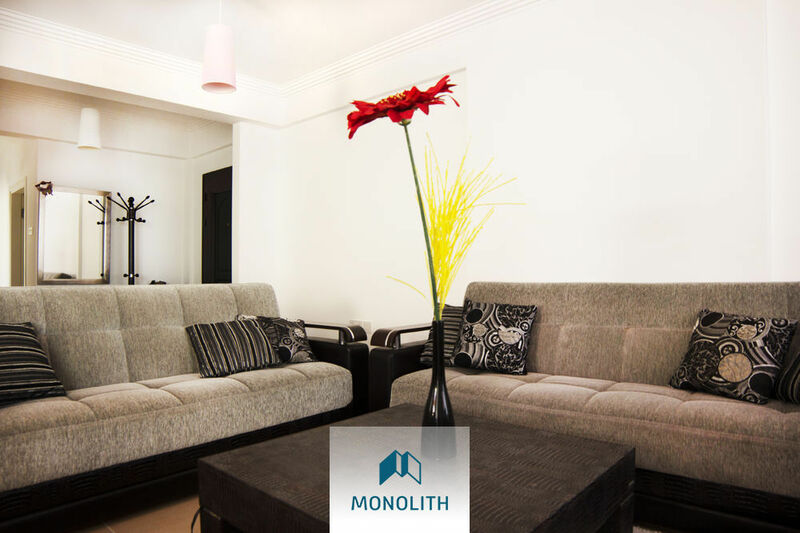 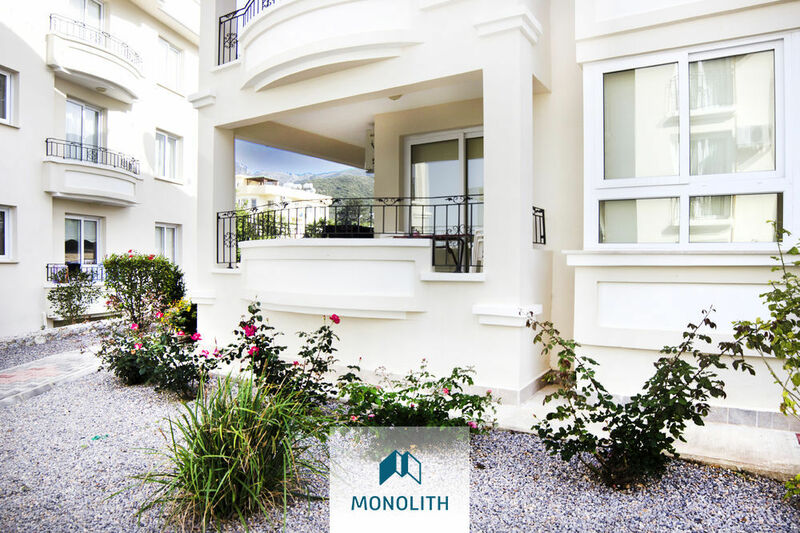 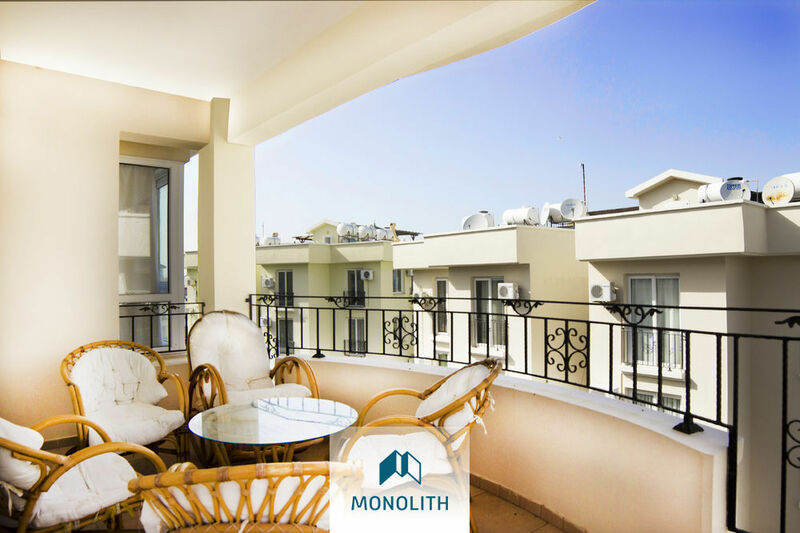 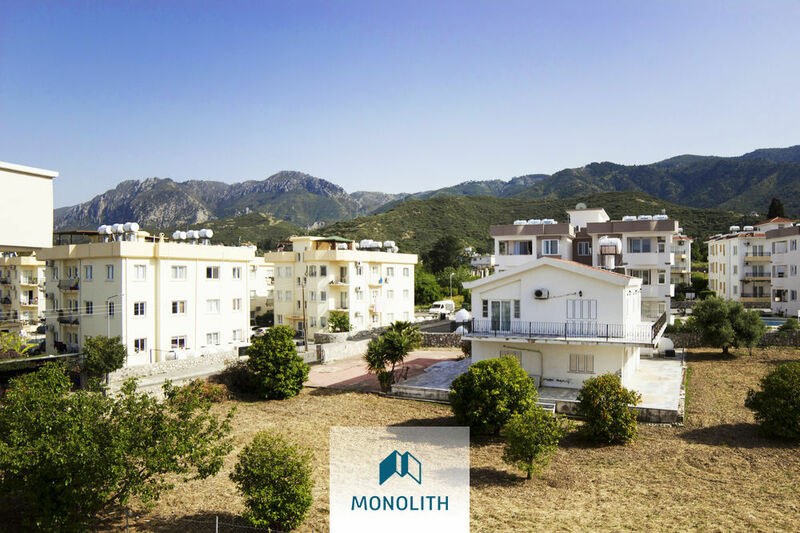 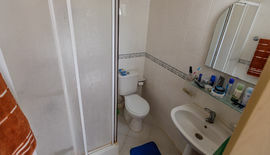 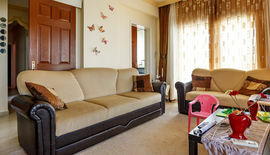 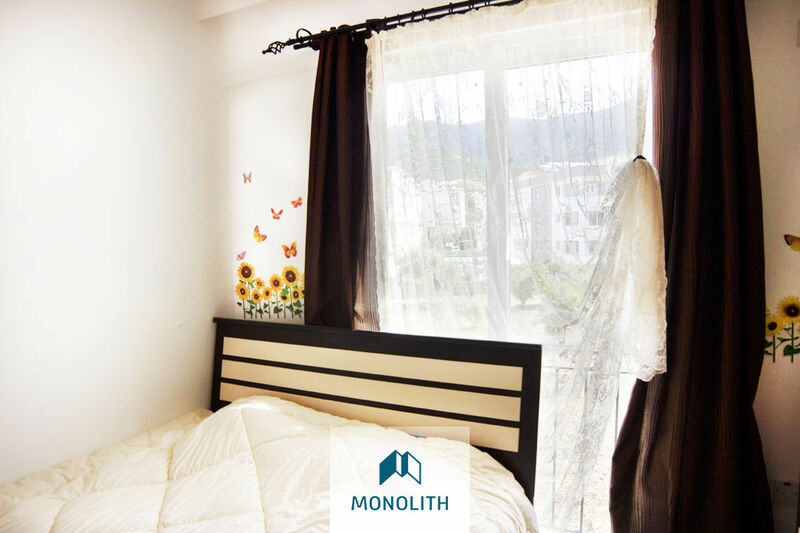 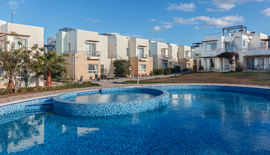 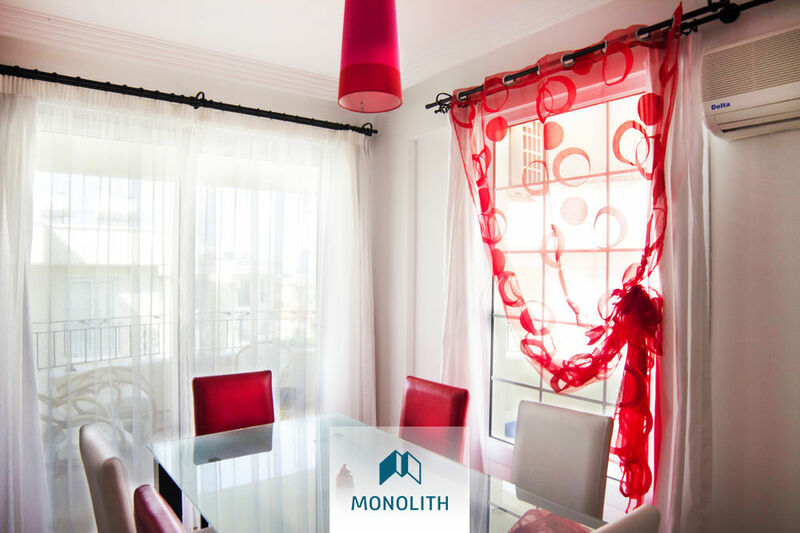 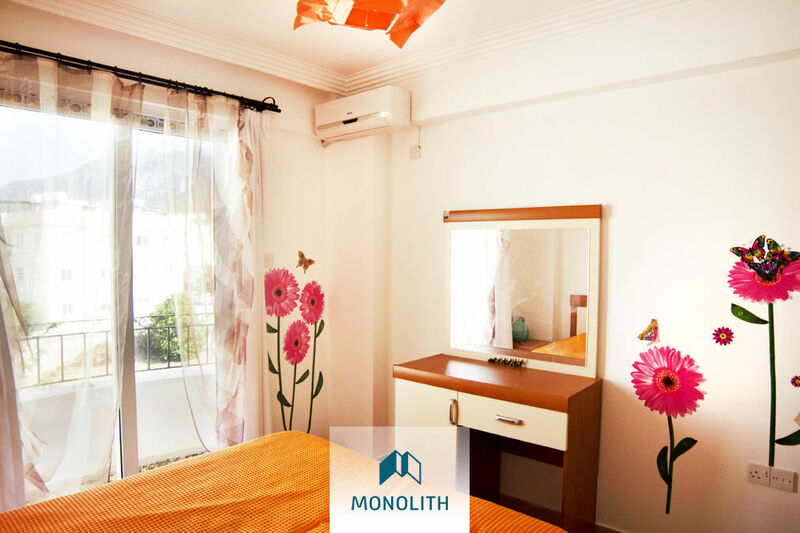 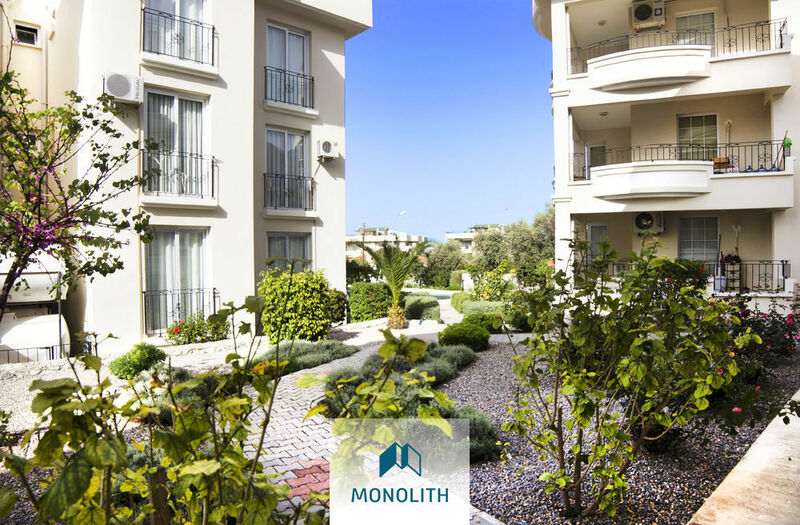 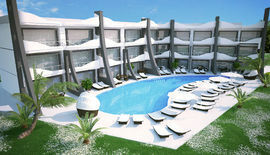 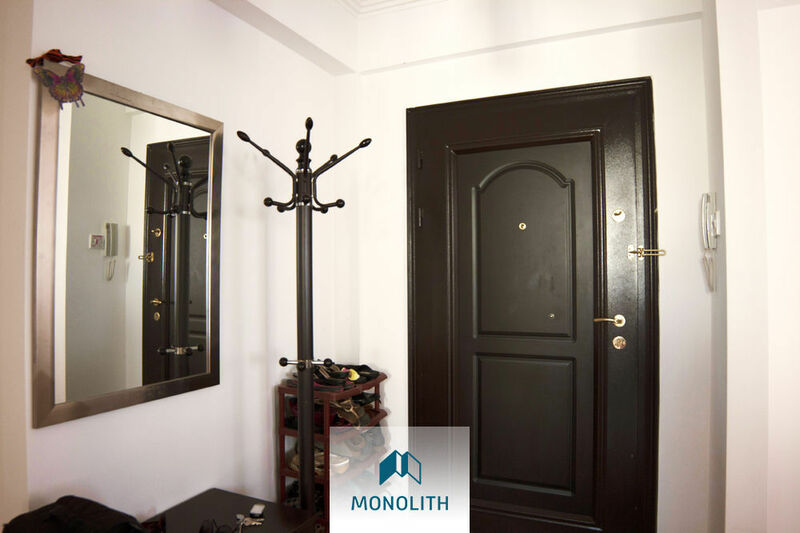 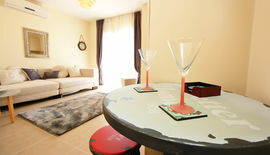 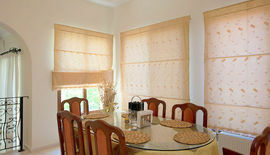 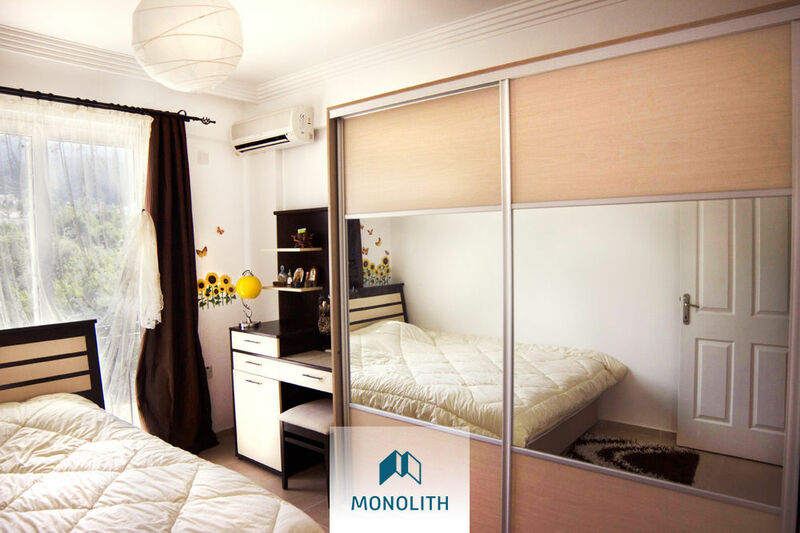 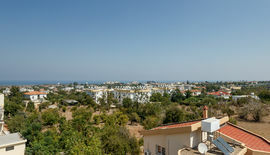 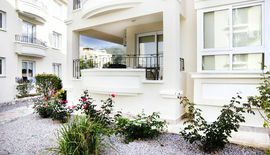 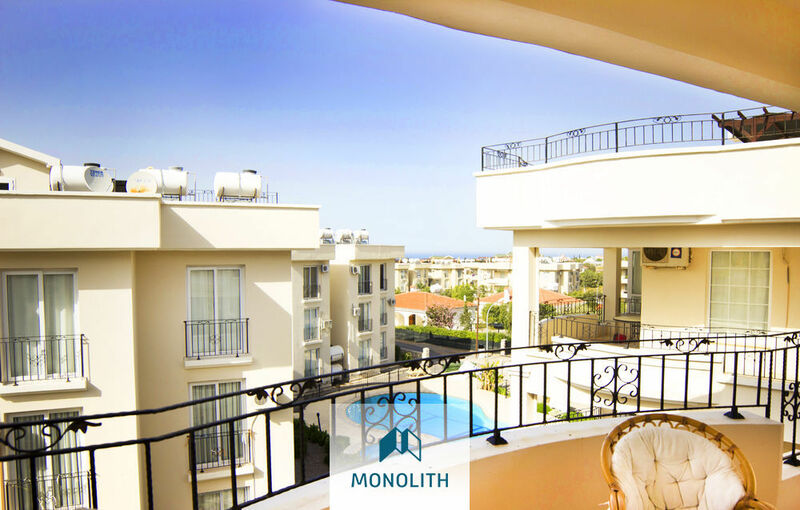 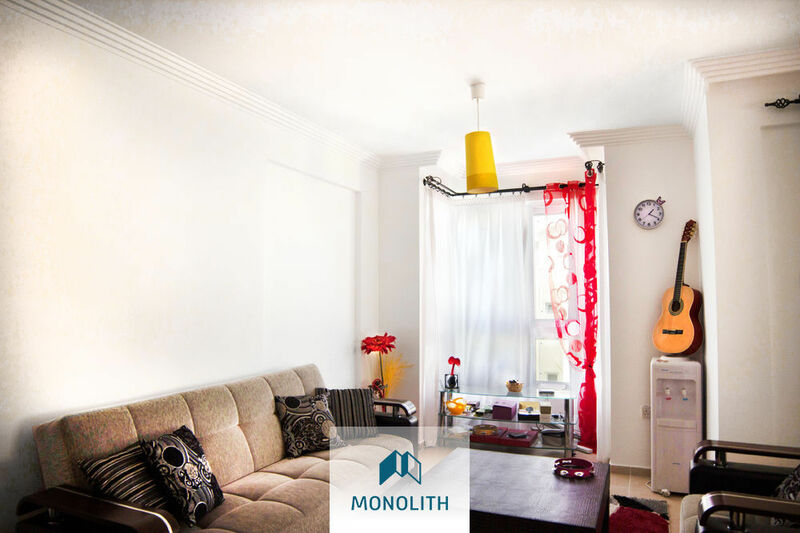 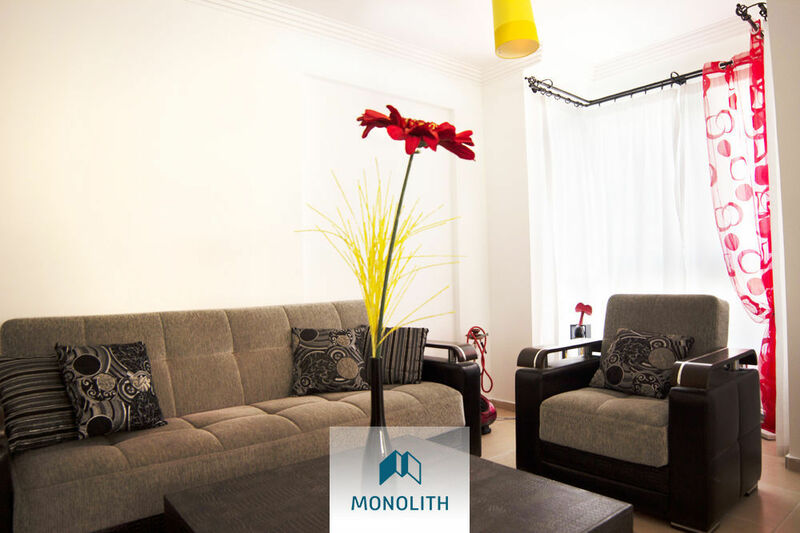 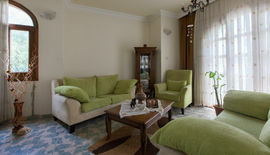 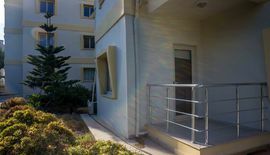 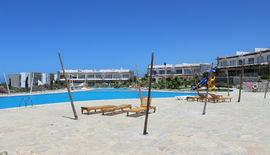 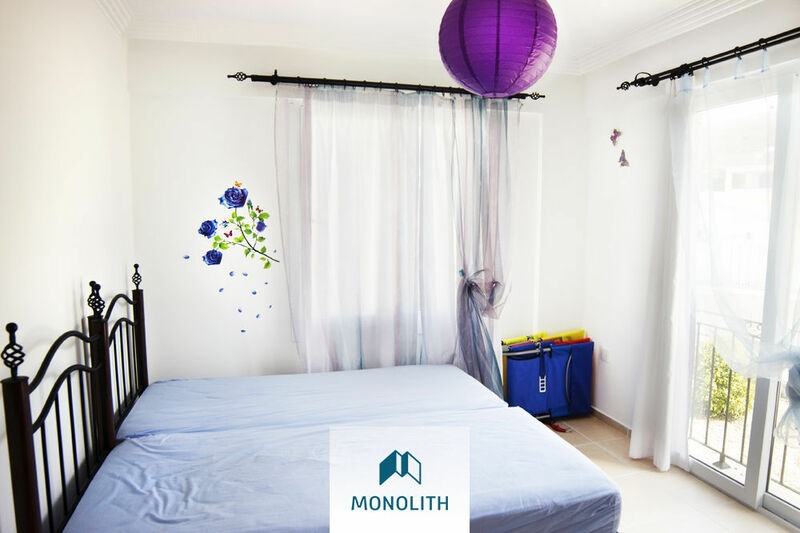 This apartment is located in the most popular and the best place in Alsancak for a surprising price! 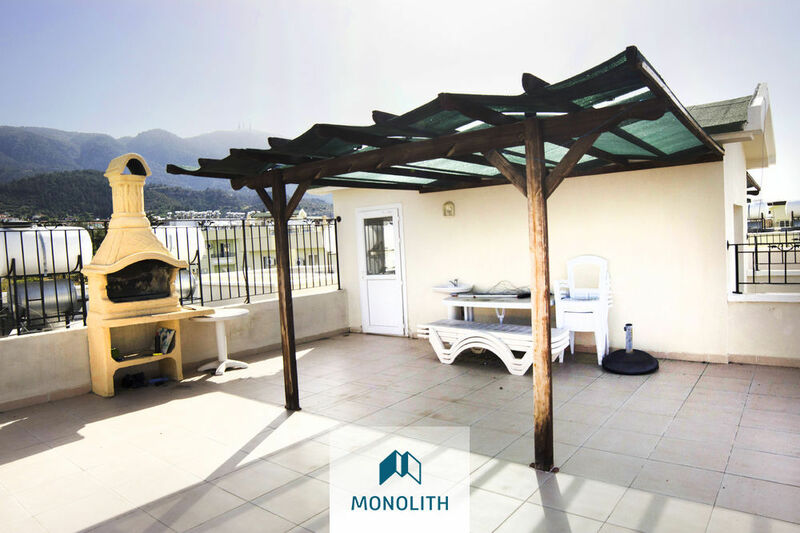 Features of this apartment is that it has set of furniture coming with it, appliences and it has a big terrace on the roof with a BBQ. 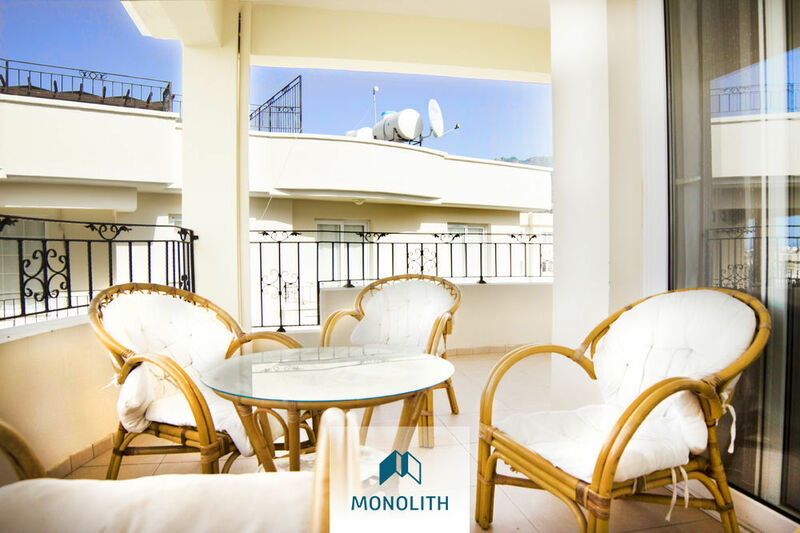 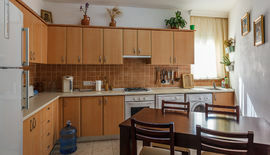 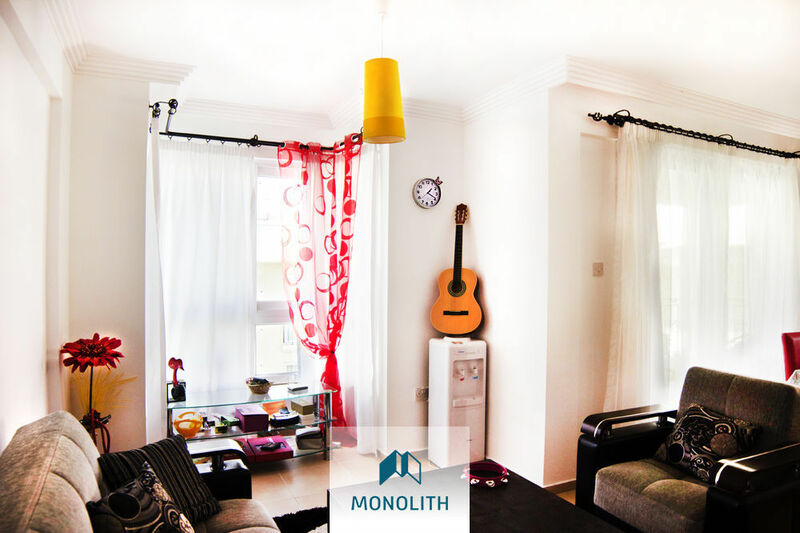 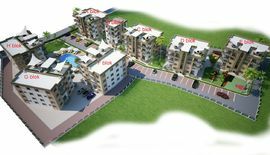 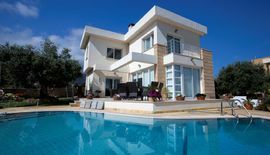 Advantages of the place its located in is that it has: supermarkets, restaurants, private english school, local transport and opportunity to resell for a better price.